Got an email today from the team at Jobamatic. They have a cool new way to integrate your jobs from your Jobamatic board to twitter through its rss feed. Create an account at TwitterFeed. Setup your feed by clicking Connect your feed to your Twitter Account. This will take you to Twitter.com, where you’ll need to either Register or authenticate your existing account by entering your Username and Password and clicking Allow. Describe your feed in the Feed Name field (not public). 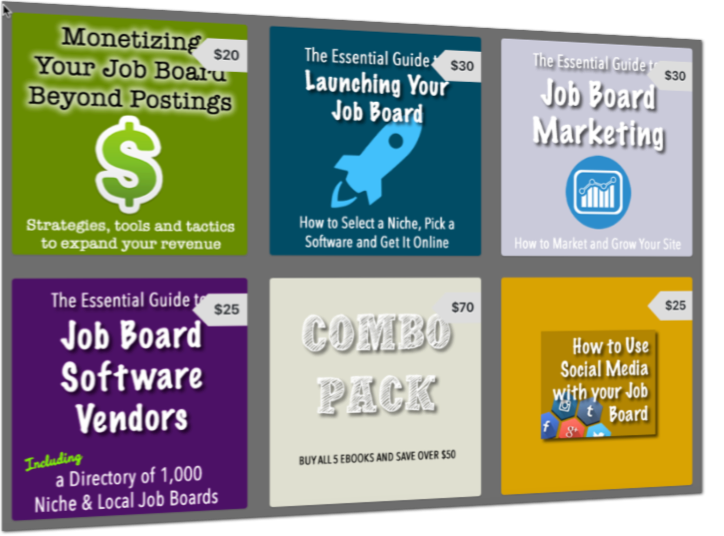 Add your Job-a-matic RSS feed to your RSS Feed URL field, http://jobsinwindpower.jobamatic.com/a/jbb/find-jobs-rss/. If you don’t have many directly posted jobs, you can expand your RSS feed to include backfill jobs, by appending bf-y/: http://jobsinwindpower.jobamatic.com/a/jbb/find-jobs-rss/bf-y/. Fine-tune the backfill jobs appearing in your tweets using the “Backfill” tab in Job-a-matic. Changing the Post Content to include the title only, to reflect Twitter’s 140 character limit. Use the Post Prefix option to add friendly, marketing copy to your tweets. Job-a-matic publishers have had success using prefixes like “New Job Listing: ” or “Hiring a “. Use the Post Suffix option to add hashtags to your tweet, so that the job gets found in Twitter search results. Popular job-related hash tags include #jobs, #job and #hiring. Please note that including jobs in your Twitter feed is an unpaid option for Job-a-matic publishers, and like any job listing, tweeted URLs will eventually expire. 1. You cannot really manage Twitter posts format – it will always be RSS title content. 2. You need to be able to configure different RSS URLs by keywords, category, employer, etc. in order to be able to post selected jobs to a location or industry-targeted Twitter accounts. 3. You cannot limit specific Employers job posts from getting into your Twitter. Solution: job board software upgrade or utilizing service like http://www.post-to-twitter.com. I just noticed that the new simply-partner platform doesn’t show back filled jobs from your site via the RSS feed. Which basically means that if the only posts that will show up on your feed are ones you directly sold on your site. I have inquired with Sue at simply-hired to see if this will be changed or not. might be time to change to indeed or another platform.